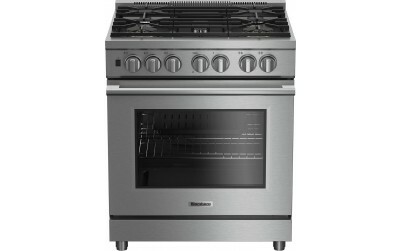 Whether electric, gas, dual fuel, or induction, Blomberg ranges not only elevate functionality to new levels they also enable every cook to create like a chef. The difference is in the details that transform an appliance into a harmonious part of your home. © Beko U.S. INC. All rights reserved.